Yamba, New South Wales (far north coast). 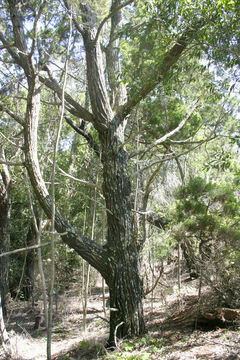 Common in this remnant patch of riparian forest on sandy soil, beside estuary of Clarence River. 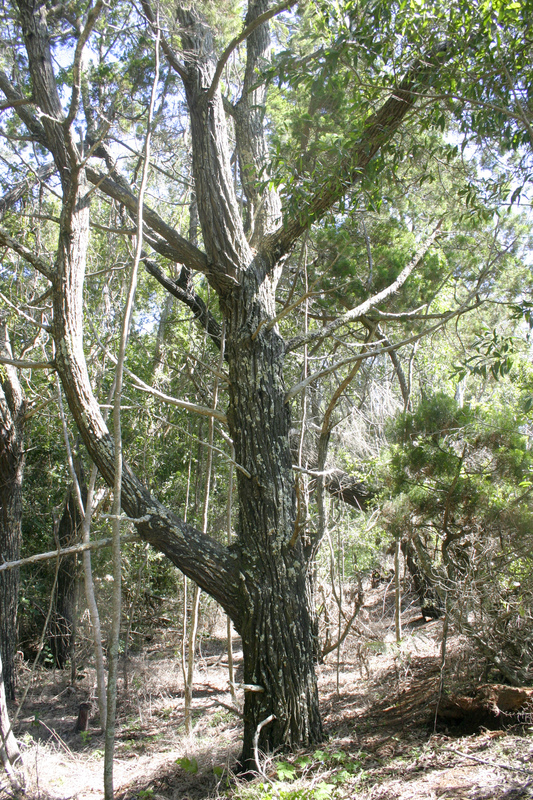 In some places here this species is dominant, reaching height of about 25 m / 80 ft and trunk diameter of 45 cm / 18 in.